We would also be pleased to produce a live webcast in cooperation with you which will allow you to address your target group directly and interactively. We offer different versions from pure audio webcasts up to HD video webcasts allowing to generate high-quality leads. 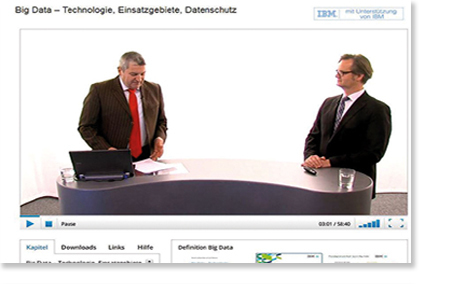 All webcasts are prepared and produced professionally by the Heise Business Services team.